Troop 567 is a general interest troop. Troop meetings focus on skills instruction, games, rank advancement and merit badge work. Monthly outings include campouts, backpacks, hikes and special events. We are a Scout-run troop and rely on our junior leaders and the patrol method to teach leadership skills. Troop 567 has a 39 year history. We meet at Fountain Valley United Methodist Church and are chartered by the United Methodist Men’s Group. Our troop membership consists of families from Fountain Valley, Huntington Beach, Garden Grove, Westminster, Orange and Santa Ana, representing a variety of religious affiliations and schools. 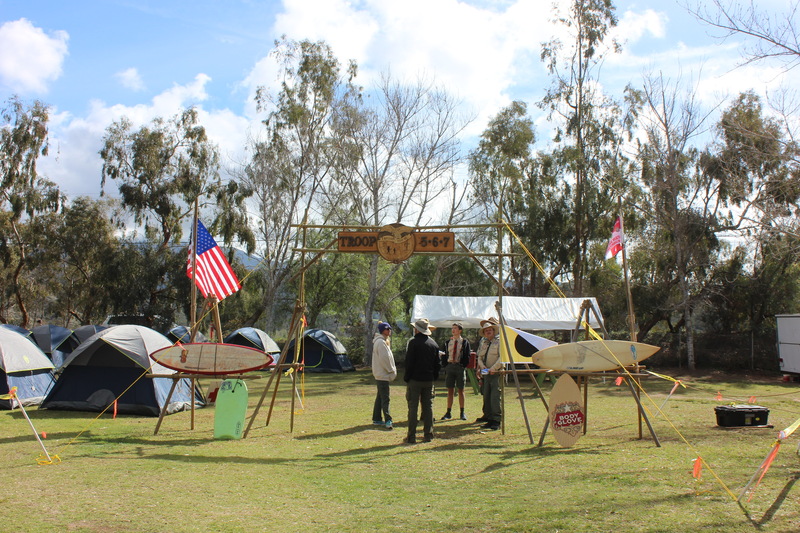 Troop 567 is active in Pacifica District events, including Camporee and Camperall, as both participants and staff. We have a strong fundraising program and have been among the top District popcorn sellers since 2004. Since Troop 567 is a Scout-run group, there is an opportunity for all of the Scouts to gain leadership experience as they grow within Scouts. Elections are held twice a year, which provides opportunities for new leadership positions within the Troop and within the Patrols. Key adult leadership positions are typically held for a period of 2-3 years. We welcome new leaders who will transition in with Webelos. There are also many volunteer opportunities available for all parents. Scout Summer Camp is an important experience for all Scouts. We attend camp as a Troop and strongly encourage participation by all Scouts. 2018: 18 Scouts attending Summer Camp at Circle X Ranch in Lake Arrowhead. 2017: 23 Scouts attended Summer Camp at Fiesta Island in Mission Bay, San Diego. 2016: 24 Scouts attended Summer Camp at Mataguay Scout Ranch in San Diego County. 2015: 21 Scouts attended Summer Camp at Fiesta Island in Mission Bay, San Diego. 2014: 30 Scouts attended Summer Camp at Chawanakee in Central California. Troop 567 Scouts range in age from 10-17. Younger Scouts stay busy with rank advancement and campouts. Older Scouts take on more challenging roles as Troop leaders. They also need more challenging outdoor adventures to keep them interested in Scouting. Troop 567 has High Adventure program for Scouts and will be sending a crew to Philmont Scout Reservation in 2020. 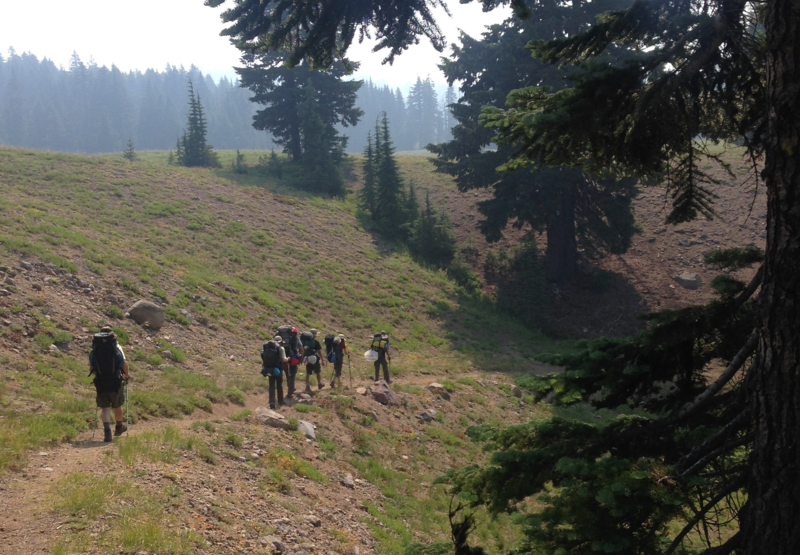 Troop 567 has sent crews to Crater Lake National Park in 2018, Philmont in 2006, 2008, 2012, and 2014 and scaled Mt. Whitney in Summer 2007.